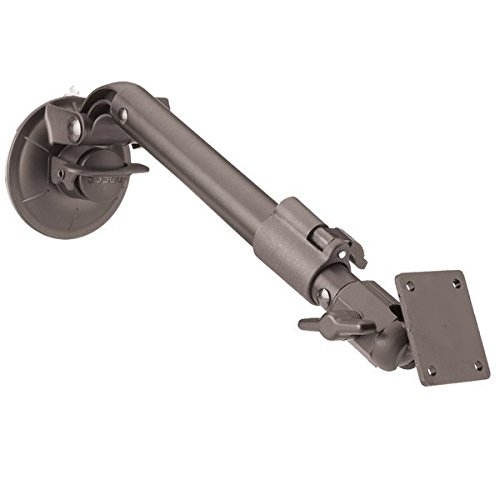 This is the longest window mount from PanaVise, works perfectly with deep dashboards.The length on this mount can be adjusted after installation. Specifically designed for extra reach! Telescoping arm adjusts from 13.25" (336.6mm) to 18" (457.2mm).